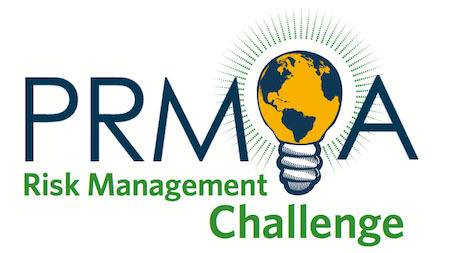 The PRMIA Risk Management Challenge provides undergraduate and graduate students from multiple disciplines the opportunity to solve realistic business problems with a risk management focus...and win a USD10K prize. We are proud to have MathWorks as a Global Sponsor. Mathworks will facilitate MATLAB licenses for each team to ensure AI models can be built and tested on the platform. The challenge develops and strengthens professional and social relationships. Held in Chicago, Edmonton, Hungary, Ireland, Egypt, London, Montreal, Netherlands, New York, Paris, Poland, Russia, Toronto, & Vancouver. The challenge uses two cases to simulate up-to-date and real-life risk management challenges to give students practical experiences in financial services and management consulting. You can view a complete list of the Challenge's rules and learn more about this PRMIA initiative. Students must be enrolled in an undergraduate or graduate-level college or university. There are no restrictions to level of coursework required to participate, though students are encouraged to have knowledge of finance, economics, mathematics, business or commerce, accounting, and marketing. Once complete, select "Save Response"
You will then need to submit your team members' resumes to Events@prmia.org. Contact Sara Lepp at Sara.Lepp@prmia.org or Events@prmia.org with any questions.